Using Cavity Paint with a One of our cavity Wax treatments (W.A.R. or Zero Prep) gives a stacking approach to allow you the perfect cavity protection system. Its a belt and braces approach, and when used together upgrades the coverage of both products. 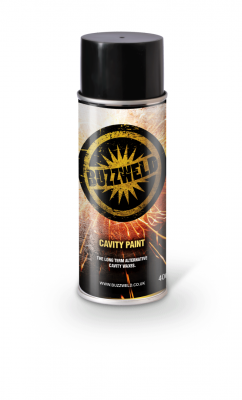 Buzzweld Cavity Paint is a corrosion stabilising, and modifying solution that you inject in to your cavity. Ultra Low Viscosity- forms a protective layer over existing corrosion. Extreme creep to reach areas through absorption into corrosion, and through capillary action. Tough, touch dry solution- Foreign debris will not become lodged within the coating. Highly resistant to jetting, and washing out of the chassis. Top Tip. 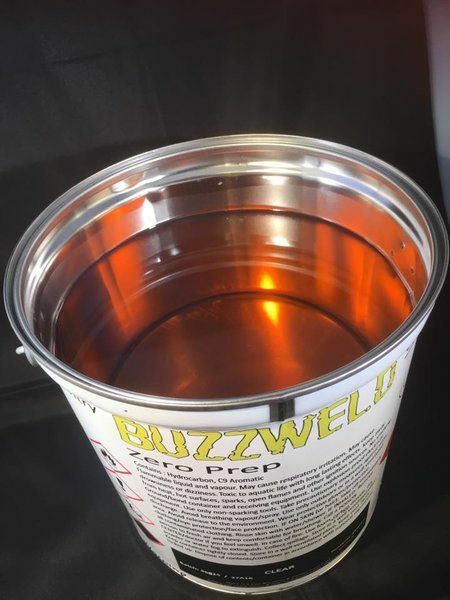 Due to the low viscosity of Cavity Paint we recommend you block up, or be prepared to block up the bottom drains holes in the cavity/ chassis being treated. Additionally you may want to use some sheeting. 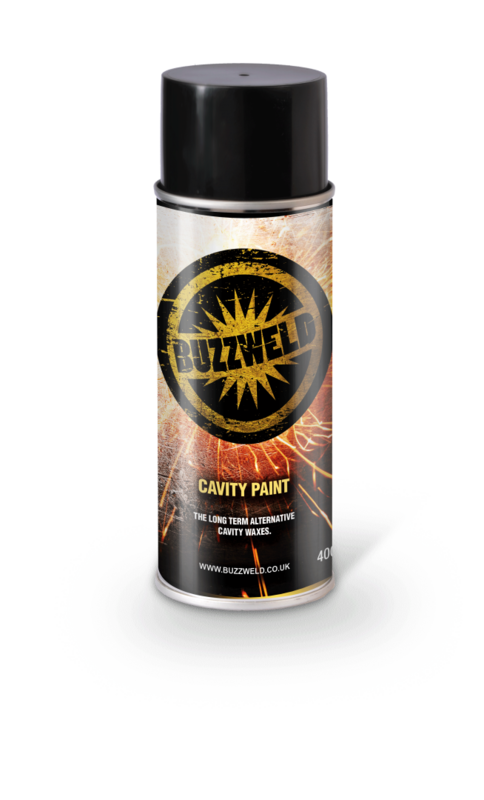 Buy design Cavity Paint is very thin (low viscosity) and this makes it superb at soaking in to and creeping where standard or even thinner warmed waxes cannot get to. The trade off for this is it can be a bit messy. Dose in small amounts, and more often, as opposed to large doses.